Bharti Airtel today upgraded its 4G network infrastructure in Andhra Pradesh and Telangana circle by deploying LTE 900 technology. 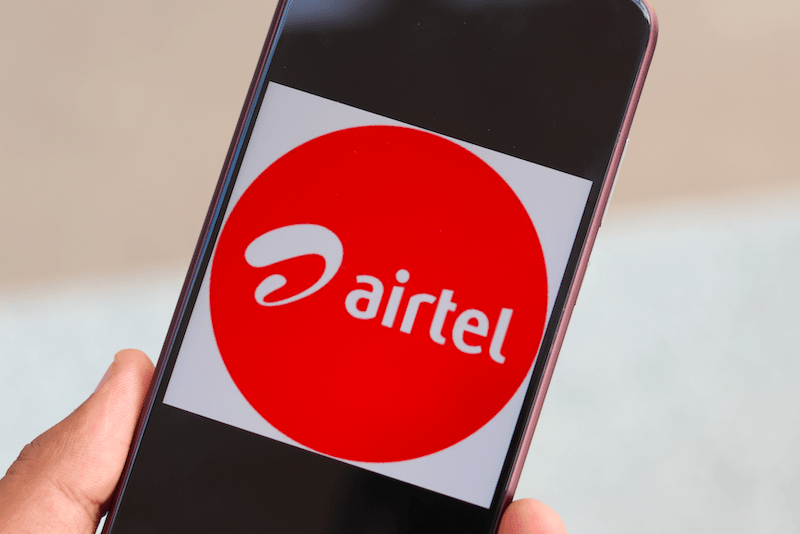 According to a press note sent by Airtel, the deployment of LTE 900 technology will significantly enhance the network experience for its smartphone customers in the circle. Andhra Pradesh & Telangana is one of the major circle for Bharti Airtel and this deployment will not surprise many. With the rollout of 4G in the superior 900 Mhz spectrum band, Airtel’s network in the said circle will get additional high-speed data capacity which will serve its customers better. For the unaware, 900 Mhz spectrum will offer better indoor 4G connectivity. “More importantly, given the high propagation and reach of the 900 Mhz spectrum, Airtel smartphone customers will enjoy improved 4G availability inside buildings – homes, offices and malls. 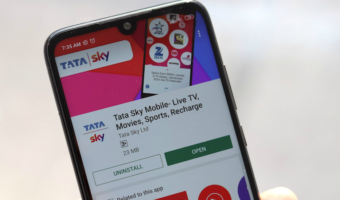 It will also result in wider availability of Airtel 4G across Andhra Pradesh and Telangana,” said Airtel in the press statement. In Andhra Pradesh and Telangana, Airtel uses a solid spectrum bank – 2300 Mhz (TD LTE), 1800 Mhz (FD LTE), and 900 Mhz (LTE 900) to offer 4G services to customers. 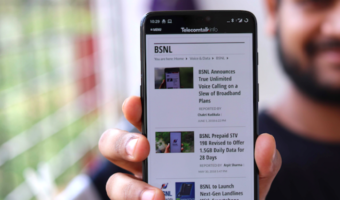 In addition, Airtel has deployed advanced network technologies and tools such as pre-5G Massive MIMO, 4G Advanced and Carrier Aggregation to step up high-speed network capacity and coverage. In most of the places in Hyderabad city, Airtel has its Carrier Aggregation enabled which results in faster download speeds. We were able to even achieve download speeds of over 150 Mbps on Airtel network in Hyderabad. Coming to the other stats of Airtel in Andhra Pradesh & Telangana circle, it’s currently serving over a million users. Recently, the company announced that it would expand its network in the state by rolling out 15000 new sites and 3000 kms of the optic fibre during FY 19 under its network transformation program – Project Leap. Does the Asus Zenfone Max M2 Really Beat the Redmi 6 Pro in Performance, Camera and Pricing? Can anyone tell how is Airtel’s condition in Kolkata circle nowadays regarding coverage and speed? Is it better than Vodafone-Idea network or not? Any news when AIRTEL will launch VOLTE for J & K circle as it the only AIRTEL circle without VOLTE now.